Spoiler Alert. 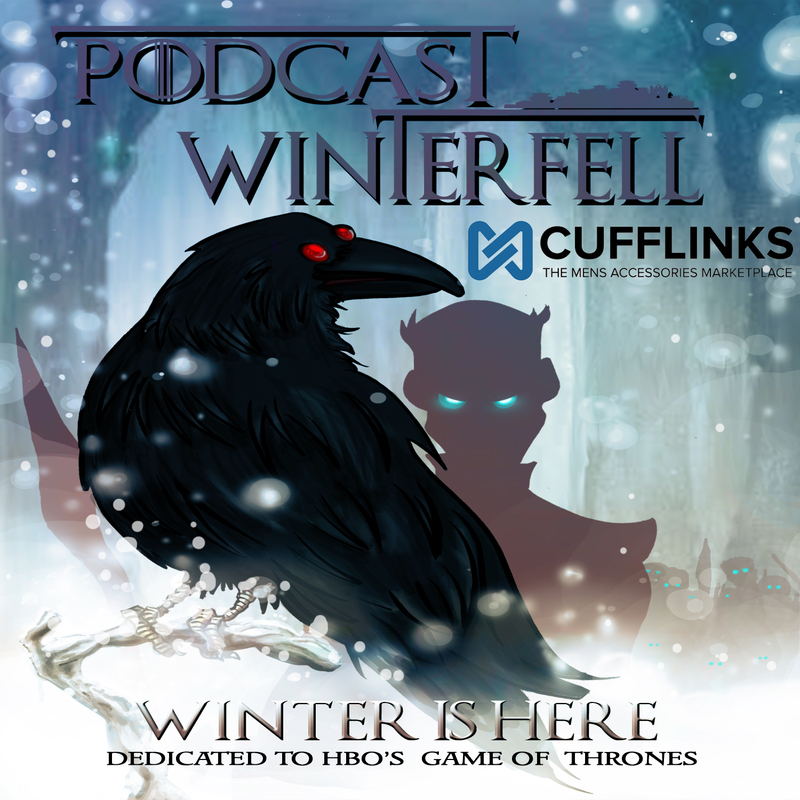 This podcast covers events in HBO’s Game Of Thrones S4E09 “The Watchers On The Wall”. If you haven’t seen that episode, and don’t wish to be spoiled, please hold off on listening until you have seen it. Otherwise Matt sits on the wall with Heath (@HeathActor), Donald (@DonaldJr), Axel (@WAxelFoley), and Mike (@@fifthcolumnfilm) to discuss the aforementioned episode. If you “don’t care” (as we hear so often on this podcast) why in the hell are you on a podcast about this show? Donald actually gushed about this episode over all. He just doesn’t care much for Sam/Gilley or Sam in general, at least that’s what I took from his points. I think we all were expecting a contained Blackwater style story and I know I was disappointed by the ‘cliffhanger’/fade to white myself, and I seemed to be the only one who was only slightly miffed by all the set up. Thanks for your thoughts. I agree. I’ve listened to two podcasts now and it seems Donald mostly complains about the show. I would think that most people that visit the podcast are big fans of the show and do care about all of the story. Listening to someone complain about my favorite show is annoying. Noted. I actually find Donald’s honesty (he will be the first person to tell you that he is a huge fan of the show but isn’t afraid to say what he doesn’t like about it) very refreshing, as opposed to annoying. However, I respect your thoughts regarding the matter. Thanks for them. Can you guys lay off the opening credits? Who the hell cares. If they showed us EXACTLY where the show was going week to week it would be a spoiler. Hmmm. Respectfully – obviously we care. And location is a spoiler? Really? What ever your beef with the podcast, know that there are 100 other ones out there to listen to. What you do with that information is up to you. Thanks for your thoughts.